RPM A-Arms For ARRMA 1/10 Vehicles « Big Squid RC – RC Car and Truck News, Reviews, Videos, and More! Attention all you ARRMA 1/10th scale owners, RPM has just announced new A-Arms for you. 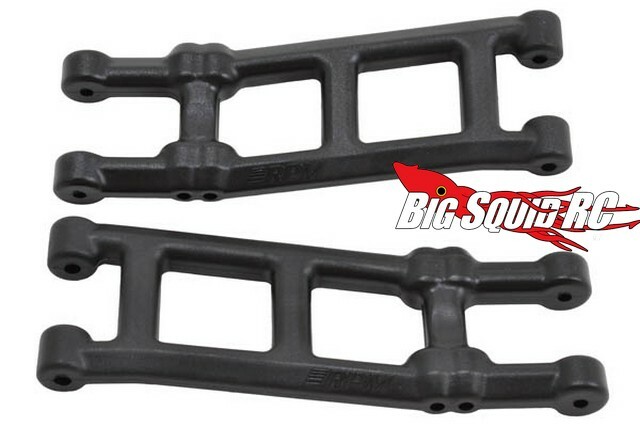 Thanks to RPM, now you can upgrade both the front and rear arms on your ARRMA Granite, Vorteks, Raider, Fury, or Mojave. The arms are molded from RPM’s legendary plastic blend and are engineered to be significantly stronger than the stock units. The arms are so good that a limited lifetime warranty comes standard from RPM. 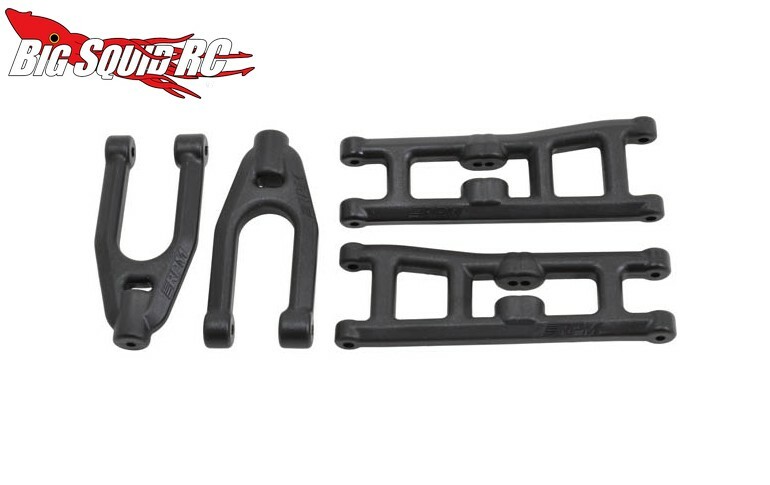 The ARRMA 1/10 Front Upper & Lower Arms are street priced at $14 with a part number of #81392. The Rear A-Arms are a bit cheaper at just $10 with a part number of #81452. Hit up This Link to read all the latest RPM news on Big Squid.